With the wealth of health and fitness wearables currently flooding the market, the line between a casual wearable and a true medical device could get blurry in a hurry. As such, the U.S. Food and Drug Administration have chimed in on the matter with a preliminary guidance for device makers to follow. By and large, products currently being sold under the general wellness banner – think Fitbit, Lumosity and Aura – don’t pose any sort of risk to consumers and thus, strict regulation isn’t necessary. The guidelines will, however, come into play when products make specific claims, like being able to treat or cure anorexia, anxiety, autism, erectile dysfunction, muscle dystrophy or obesity. What’s more, any sort of wearable that is physically invasive or deemed a prosthetic would trigger the FDA’s attention. 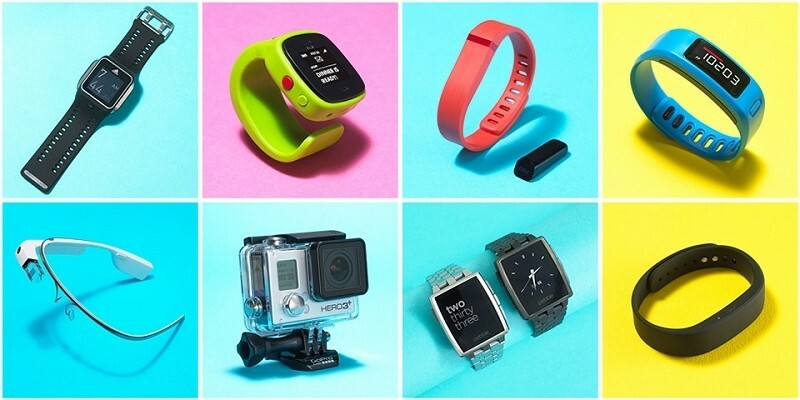 As for the current crop of wearables, I can’t come up with any off the top of my head that would require FDA guidance. Several devices that may fall into the latter category were on display at this year’s Consumer Electronics Show. For example, Engadget sat through a demonstration of a mood-changing wearable from Thync that uses neurosignaling to shift your mood while a separate product called TempTraq is designed to monitor a baby’s temperature through a wearable patch. The FDA is open to comments from the public for the next 90 days.